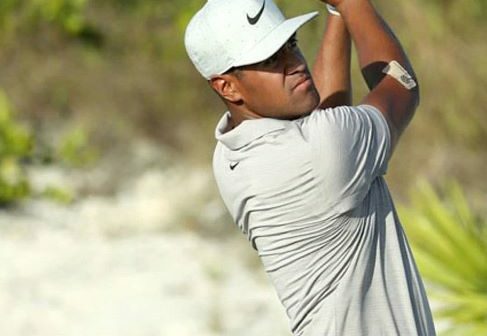 (Irvine, CA, April 16, 2019) — STAMINAPRO, a LUMINAS Brand, congratulates brand ambassador Tony Finau for his top five finish at this year’s Masters. 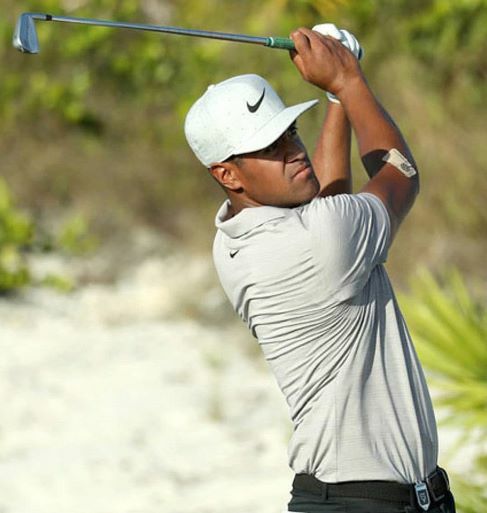 Coming off a 2018 Masters in which he dislocated his ankle in the Par 3 Contest, Tony quickly moved up the leader board with a 2019 tournament tying, and career low round, of 64 during Saturday’s third round. Tony’s four rounds of par or better earned him his top 5 finish which assures him a return visit to the Masters next year. STAMINAPRO patches are an extremely fast-acting and long- lasting alternative to opioids and NSAIDs. The patches contain no active ingredients and use Energy Medicine Technology to deliver the power of more than 200 natural constituents known to reduce inflammation. They are 100% non-chemical and works with the body’s own energetic system to reduce inflammation at the source. The STAMINAPRO patch is the first of its kind to reduce inflammation before, during and active activity-allowing you to train harder, recover faster and perform better. Patches work in minutes and last all day with no mess, odor and pills to swallow offering real relief without harmful drugs, chemicals or negative side effects. STAMINAPRO patches are worn by some of the world’s most elite athletes including PGA Tour winners, Olympic Gold Medalists, Super Bowl winners, X-Game Gold Medalists, NBA champions and leading trainers and sports doctors. They available on-line at www.staminapro.com and leading specialty retailers and pro-shops.